If you are familiar with My Olive Tree’s work, you have likely heard about our Peace Grove. This is our grove of olive trees planted over a “tunnel of terror,” the term used for tunnels used by terrorists to transport weapons and dangerous people underground throughout the region. 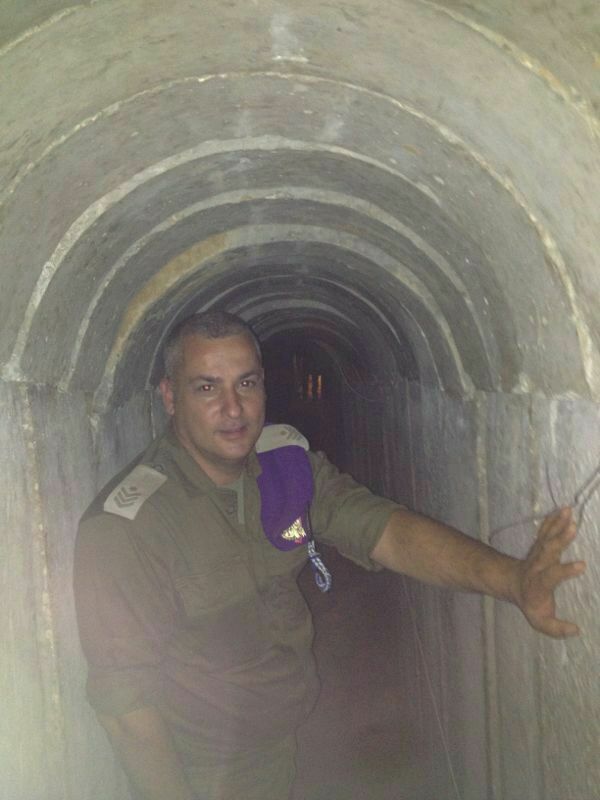 Unfortunately, these tunnels of terror are still all too common, and made headlines during Operation Protective Edge. 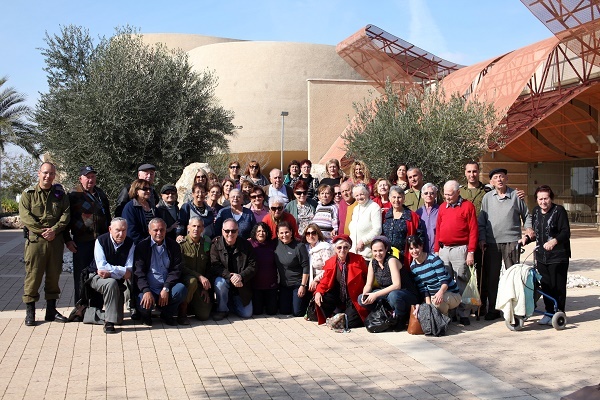 Our mission is to create a partnership between the Evangelical community and the nation of Israel; this partnership will produce employment, income, and revenue for humanitarian aid projects in Israel. We envision the planting of one-million olive trees over the next seven years. Israeli Prime Minister Benjamin Netanyahu recently stated that all military operations would continue until all tunnels of terror were destroyed. Just several weeks ago, the Israel Defense Forces (IDF) uncovered a cross-border tunnel that allowed Hamas forces to make a sneak attack. IDF spotted thirteen armed terrorists emerging from the tunnel near the small village of Kibbutz Shiva, and if IDF had not caught the sneak attack, the Hamas forces would have targeted and murdered the village’s farmers. This is only one such tunnel in the region. 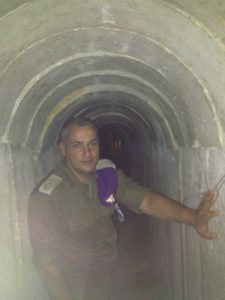 No one can be completely certain about the amount of these tunnels that exist and are in operation, but the IDF has made a commitment to destroying as many of these tunnels as possible. Of course, it is feared that terrorists will only continue to dig more tunnels to use for their horrific acts. Needless to say, it is an unthinkably awful thing that these tunnels are used by terrorists, and that they have seemingly no discretion about their targets. It’s a sobering reminder to us all about the significant amount of work that still needs to be done to bring peace to Israel and the Middle East. This is one of the reasons why we continue planting our Peace Grove. It’s a very symbolic gesture, to be able to plant symbols of peace over tunnels that had formerly been used for such reckless wickedness. It is also a chance to help bring agriculture and peace back to the region. Our hearts are with Israel as she continues to fight for peace. We encourage you to browse our site and learn more about how you can support our mission and help the people of Israel find peace and prosperity.